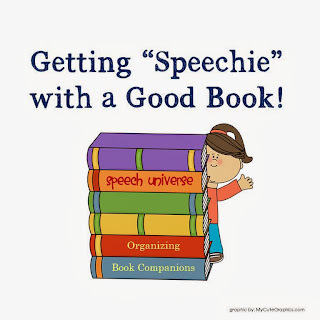 Getting "Speechie" with a Good Book: Organization! You might have heard, but I love book companions. The only problem I have had with them is how to organize them. I tried big gallon sized Ziploc bags, but just wasn't loving that as an organization strategy. I recently cleaned out a file drawer and have reorganized a lot of my book companions. I have a green hanging file for each book. If the book fits into the drawer, I also include the book in the file. Then, I have a manila folder for each activity that is included in the book companion. To store the cards that are usually included in book companion packets, I found a quick and easy way to organize these. White envelopes. I seal a long, business size envelope and then cut it in half. Then, I glue the envelope onto the manila folder and store the cards in the half envelope. I glue the half envelope with the opening towards the title tab so that the cards do not fall out of the folder. I can keep all of my game boards, worksheets, and cards in one organized place! I have been using this system for about a month now, and so far, I really like it. 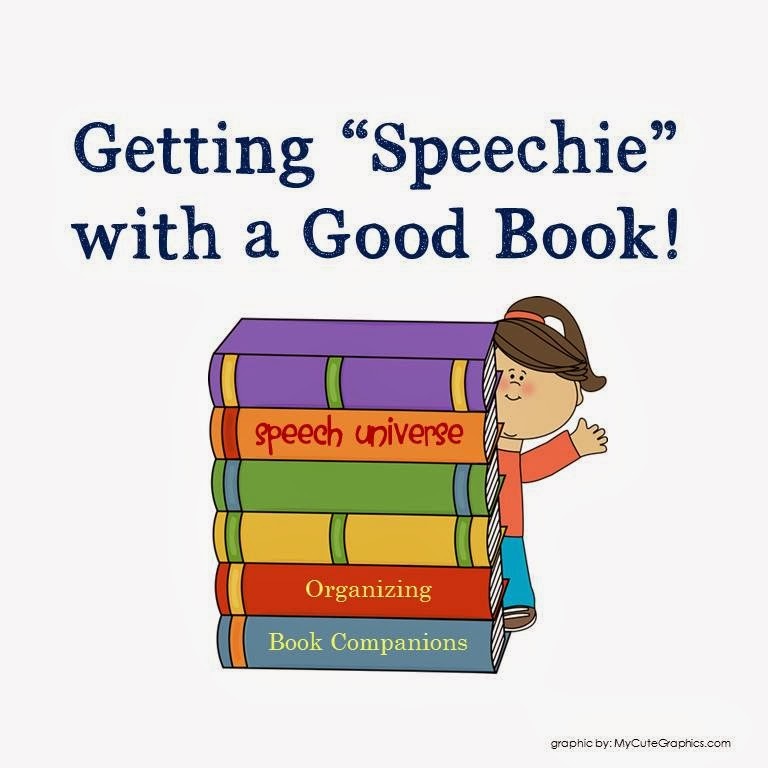 How do you keep your book companions organized? Oh how I love to organize! I too, seem to outgrow my methods every so often. I like your idea of the envelope and will need to try that for some of my smaller sets. The past two years I have purchased the clear plastic pencil zipper pouches at office depot when they have them as their penny item. This has worked out so well for storing the laminated cards, then I put them in the folders and green hanging files similar to you. I have four filing cabinets in my room and I treasure them!! haha! Thanks for sharing your ideas! I love the idea of the pencil zipper pouches! I will definitely have to pick some up the next time they are on sale like that!